Found one file extension association related to Garmin POI loader and 1 file format developed specifically for use with Garmin POI loader. 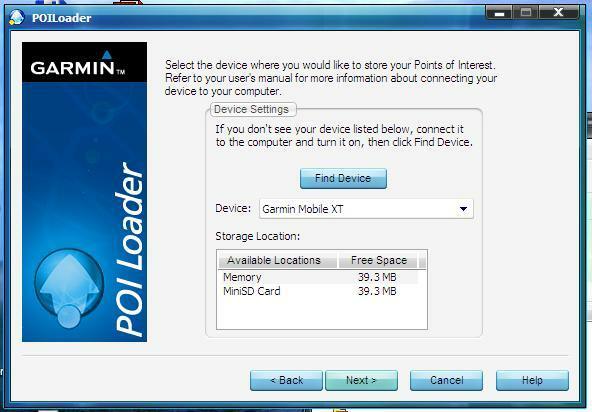 POI Loader is free software for your computer that lets you upload customized points of interest (POIs) to your compatible Garmin device. With the help of POI Loader, you can update your compatible Garmin GPS with the latest POIs, including restaurants, safety camera locations and tourist destinations. If you need more information please contact the developers of Garmin POI loader (Garmin Ltd.), or check out their product website.